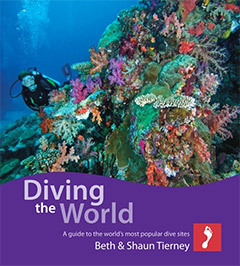 SCUBA Travel are pleased to release the list of the best selling SCUBA books and DVDs for 2016. Here are the top ten: figures in brackets show last year’s position. We’ve interviewed several of the authors featured in this list, including Jack Jackson, Beth Tierney and Tim Ecott. See also our diving book reviews and other interviews with authors. 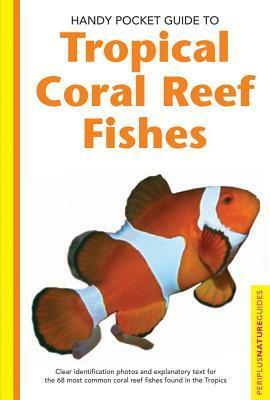 The list is collated from books and DVDs sold via the SCUBA Travel web site.